I’m writing these words from Qingdao, China where this collection of songs sound like they’re from outer space compared to the syrupy love songs that blast out of the speakers here. These pieces take me back to my years in my studio apartment off McAllister Street in San Francisco. Often, as I’d watch the evening fog roll by pass Twin Peaks out of my kitchen window, I’d play my guitar; and sometimes on those special nights angels would visit, allowing my fingers to miraculously play themselves. 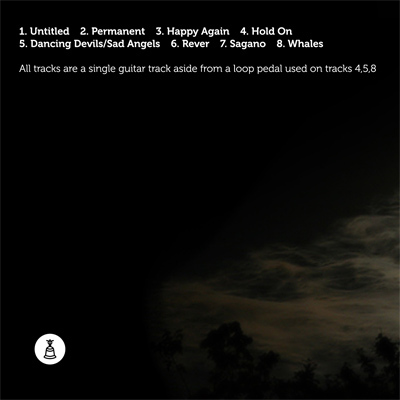 The recordings are of various objective quality due to bad recording technique (‘Sagano’ was recorded on an IPod mic). But when I tried to rerecord some of the songs I discovered that I preferred the original versions because they had the most honest emotion. In the end I decided to just keep them, warts and all, as a document of that time. Basically what you hear is me in my cramped kitchen talking to myself by banging, scraping, and caressing six steel strings on a plank of wood. I don’t know where these songs come from; but I know it is a dark restless place. 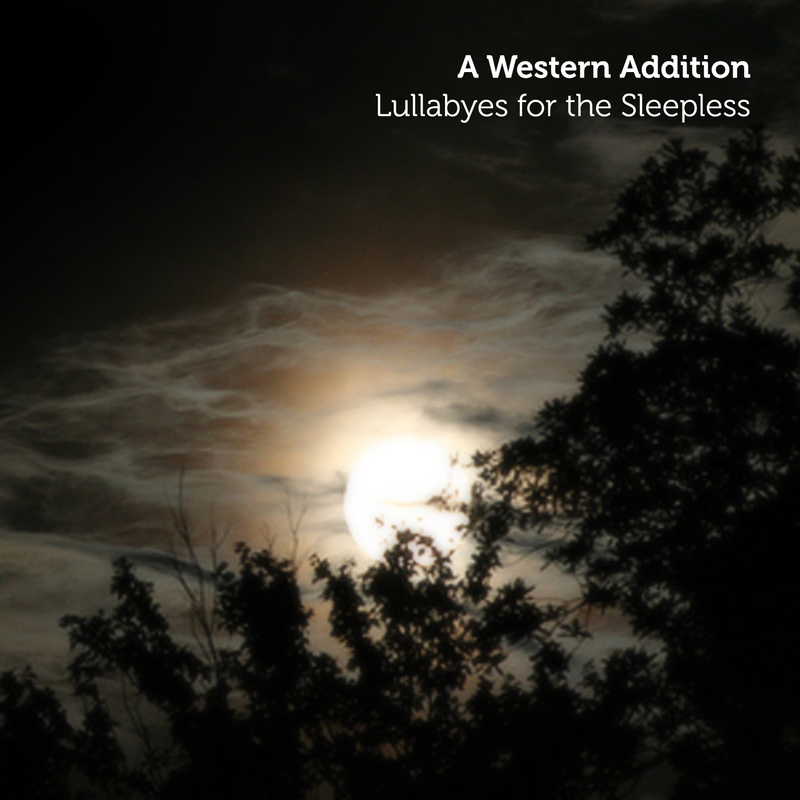 So in that spirit, here is a collection of lullabies for the sleepless who hold a special place in my heart. The artwork was updated on September 9th, 2010. The old artwork based on an image by disgustipado.